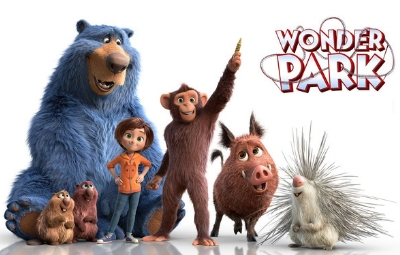 Synopsis: Wonder Park tells the story of a magnificent amusement park where the imagination of a wildly creative girl named June comes alive. One magical day, June is running through the woods to find her way home where she discovers an old rollercoaster car and climbs inside. PG stands for Parental Guidance. This means the film is suitable for general viewing, but some scenes may be unsuitable for young children.. Ticket Prices inclusive of 2% booking charge.